Last week, we offered a Tech Retreat for our 7th and 8th grade students. This day included a total break from regular classes. Instead, students participated in small group activities, heard a panel of speakers from our community, and learned about brain health and screen time. 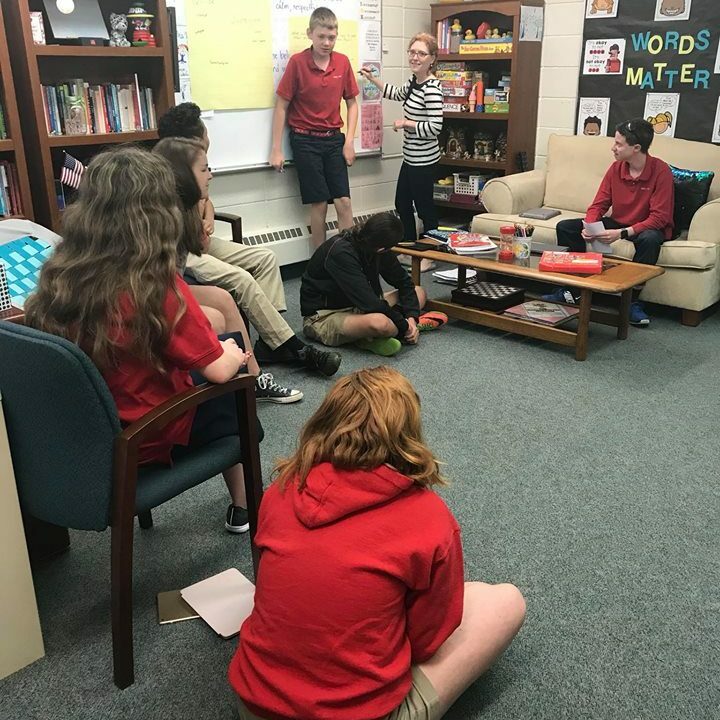 To learn more about how we structured the day and to hear feedback from students, please click on my school’s Blog below. 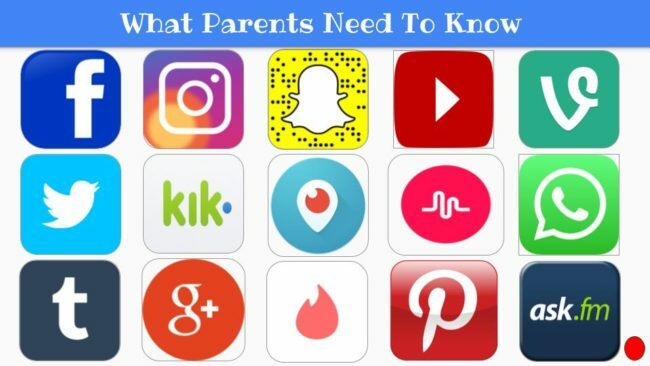 For more information on teaching kids Digital Citizenship or any questions about setting up this kind of opportunity at your school, feel free to email using the Contact Form.